Our large AB Home candles are hand poured with our premium waxes and feature our complex blends of essential oils, natural or fine fragrances. This specially designed candle adds a seasonal and delightfully-shocking burst of color. 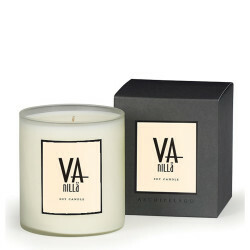 Each candle is poured in a dramatic white glass and packaged in the bold but sophisticated patterns of the season. 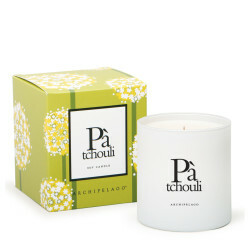 The earthy scent of Patchouli is mixed with Orange and Cardamon and burns cleaner and longer than common candles. This specially designed candle adds a seasonal and delightfully-shocking burst of color. 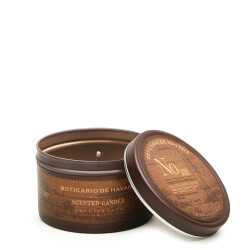 Each candle is poured in a dramatic white glass and packaged in the bold but sophisticated patterns of the season. 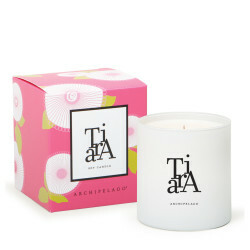 The floral and fresh scent of Tiara is mixed with Peony, Neroli Leaves, Tuberose and Musk. This candle burns cleaner and longer than common candles. This specially designed candle adds a seasonal and delightfully-shocking burst of color. Each candle is poured in a dramatic white glass and packaged in the bold but sophisticated patterns of the season. 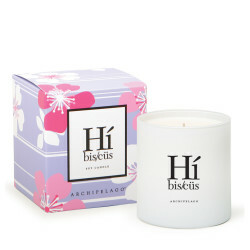 The floral and aromatic scent of Hibiscus is mixed with Citrus Zest, Lavender, Jasmine and White Woods. This candle burns cleaner and longer than common candles. 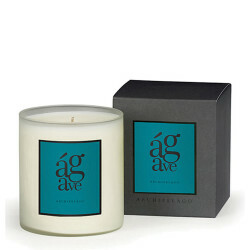 Bergamot blends with tobacco and wood in our best-selling fragrance! Take our travel tin on the road! 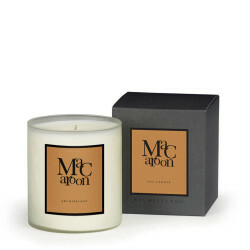 Blended with Bergamot, Ylang Ylang and Tobacco Flower makes for the perfect travel companion. 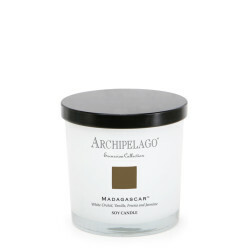 Be transported to your own peaceful paradise with this Excursion parsons candle. 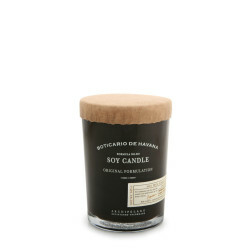 Encased in a white frosted glass jar, topped with a black lid and adorned with a colored fabric swatch this candle will add an air of sophistication wherever placed. 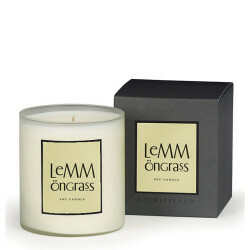 A wide range of exquisite scents are available all designed with pure relaxation in mind. 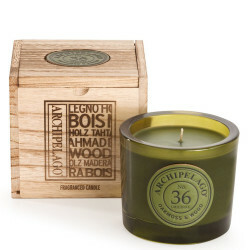 Enjoy the green and woody blends of Oakmoss, Rosewood and Musk. Fragrance number 36 is carefully hand poured and crafted with soy wax, lead-free wicks and our own complex, essential oil fragrance blend. Wooden box, thick-walled keepsake glass and dramatic leather tags make this the perfect gift!